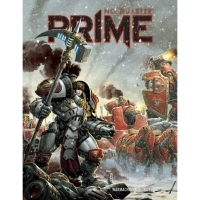 The fourth issue of the all-new No Quarter Prime hits stores with exceptional .. 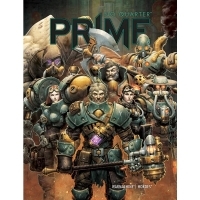 The fifth issue of the all-new No Quarter Prime hits stores with exceptional n.. 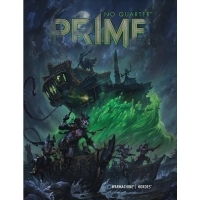 The sixth issue of the all-new No Quarter Prime hits stores with exceptional n..